Will leading 2018 run-scorer Kane Williamson be named SRH skipper again this season? Two of the genuine contenders for the IPL crown start their 2019 competition on Sunday, but James Buttler thinks the Knight Riders have the home edge. "It would have been unthinkable to suggest a Sunrisers side without David Warner before last season's IPL. Then there was Sandpapergate, a season where he was unavilable and Kane Williamson top scored in the tournament and was brilliant as the captain. With just four spots available to overseas players, Williamson missed out a lot two years ago. Is it Warner's turn to watch from the dugout in 2019?" KKR finished third last season under the captaincy of Dinesh Karthik; the skipper is back and aiming to take the title this season. Karthik is one of the best finishers around and if you add in West Indies T20 skipper Carlos Brathwaite and the returning Andre Russell, that is a lower middle-order to be feared. The champions of 2012 and 2014 have also brought in England's Joe Denly who became the first player to score a ton and take a hat-trick in T20s when playing for Kent last season. With Chris Lynn and pinch-hitter Sunil Narine opening the innings, the Riders are capable of powerplay flyers. Karthik is a superb finisher. Kuldeep Yadav and Piyush Chawla provide the spin and they also possess the pace of Anrich Nortje and Lockie Ferguson. With Jacques Kallis as coach they will be tough to stop, particularly at home, and should make the play-offs. They seem to have most bases covered. Who captains the Sunrisers this time? All the talk has been about who will captain the Sunrisers at IPL 2019. Will it be the returning David Warner who missed last season due to suspension, but was superb prior to that. Or will it be Kiwi Kane Williamson who was the leading scorer in the IPL last season and who led them magnificently. Their is the thickness of a piece if sandpaper between them. The decision might be made made for SRH with Williamson suffering a shoulder injury during New Zealand's 2nd Test against Bangladesh. The NZ coach said it wasn't a major injury. Warner would be a brave decision and could also rock the boat. Strong rumours from the last Ashes series was that a lot of the needle came from Warner's sledging of Jonny Bairstow. The England star lines up with his Aussie rival for IPL 2019. Could be an interesting miz in the dressing room. One man that won't be part of the squad is the hugely talent Shikhar Dhawan who has moved to the Delhi Capitals - SRH will miss him. My tip to win IPL 2019 are the Mumbai Indians at [6.6], but second choice would be the Sunrisers at [5.5]. Consistent hitting up top and the world's best one-day spinner in Rashid Khan - they could, and should, go very close indeed. This is a repeat of the 2nd Qualifier game last season when SRH booked their place in the final after a 14-run win at Eden Gardens. Of the first eight meetings between these sides Kolkata won 6-2. Hyderabad have led 4-3 since then. KKR lead the matches played at Eden Gardens 5-2 and it's that home dominance that makes them the play in this one. Their pitches suit their attack and they know how to play in Kolkata. Take the price of [1.94]. Robin Uthappa is the leading scorer in this fixture and is well worth a look in this market at 4/1. Likely to come in at number three behind Chris Lynn (5/2) and Sunil Narine (11/2) he is the value play at full stakes. He may not be the first KKR player that springs to mind, but his is a class act and should not be forgotten. The half-stakes punt is Nitish Rana, who is far too big at 11/2. Do both Warner and Williamson play? It would have been unthinkable to suggest a Sunrisers side without David Warner before last season's IPL. Then there was Sandpapergate, a season where he was unavilable and Kane Williamson top scored in the tournament and was brilliant as the captain. 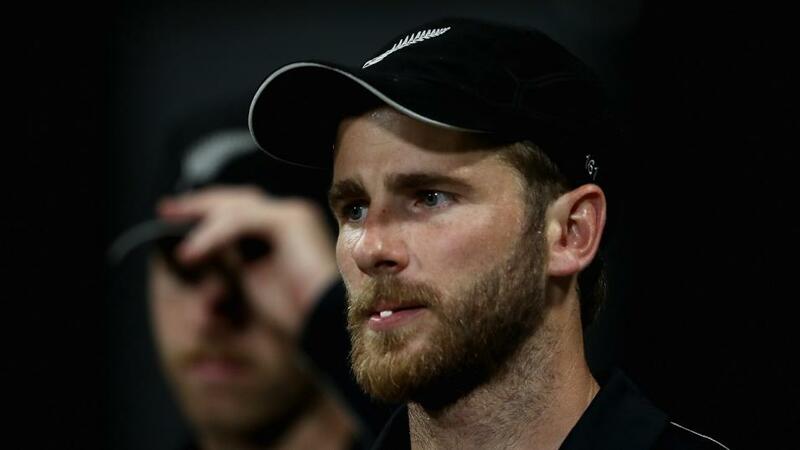 With just four spots available to overseas players, Williamson missed out a lot two years ago. Is it Warner's turn to watch from the dugout in 2019? Play them both and you can only field two from Martin Guptill, Shakib Al Hasan, Jonny Bairstow, Rashid Khan and Billy Stanlake. Khan and Shakib have to play in Kolkata, so there could be some frustrated stars. The four top batsman in the leading scorer market are all overseas and only a maximum of two will play. On the basis that the starting lineup is so tough to predict, I'm leaving the SRH batting markets alone until their selection strategy is clearer. I ignored Sunil Narine in the KKR top scorer market because he's the play as Man of the Match. 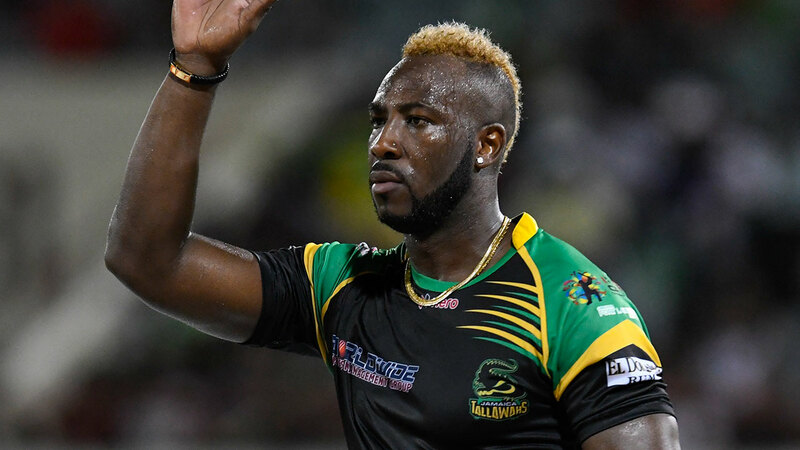 If the West Indian gets a few as the pinch-hitter and then snaffles a few wickets with the ball, he has every chance at 9/1. My second pick in this market is Joe Denly who, if he makes the KKR team, also has two strings to his bow and is a tempting 12/1. Always a favourite play in any T20, the pressure of the IPL, the raucous crowds and the need to get off to a winning start are all factors that lead to poor decisions. The price of 13/8 is always worth playing in T20 matches.